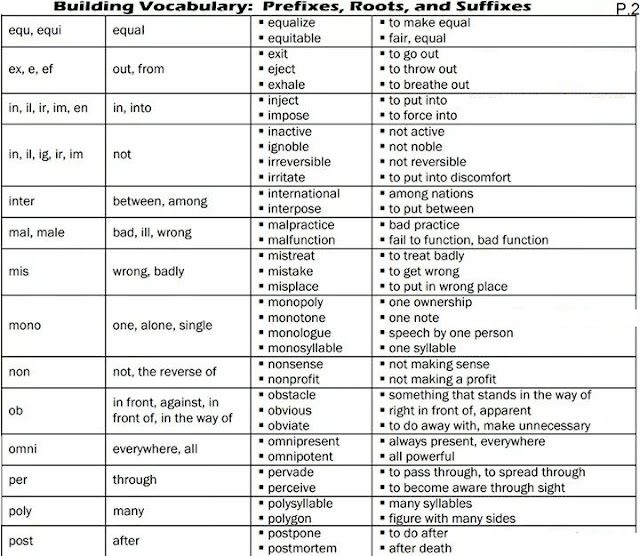 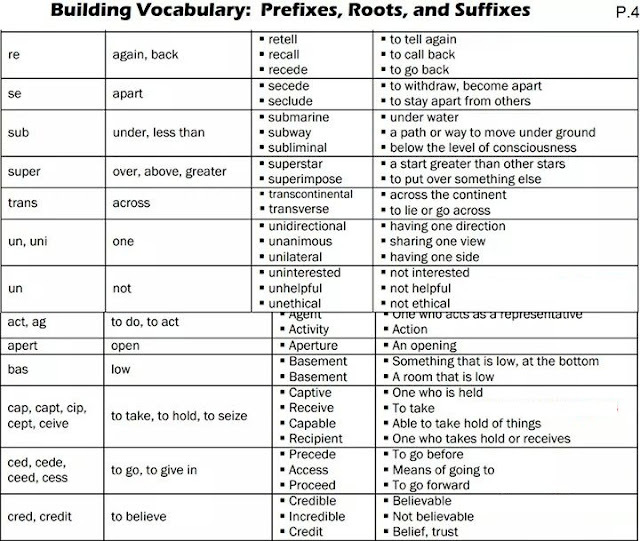 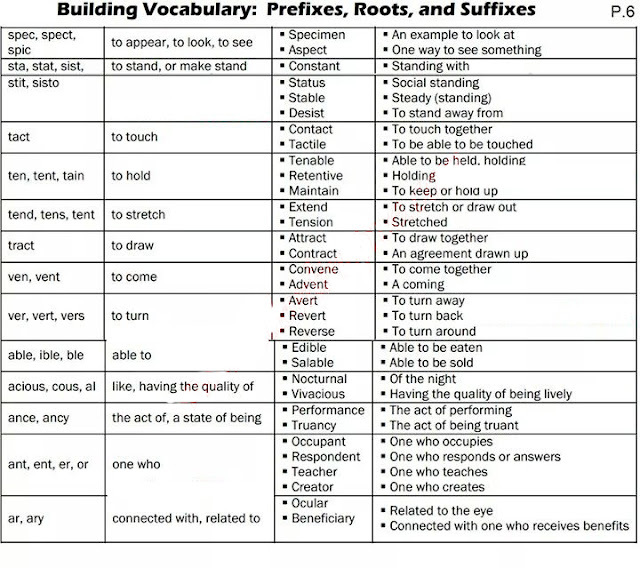 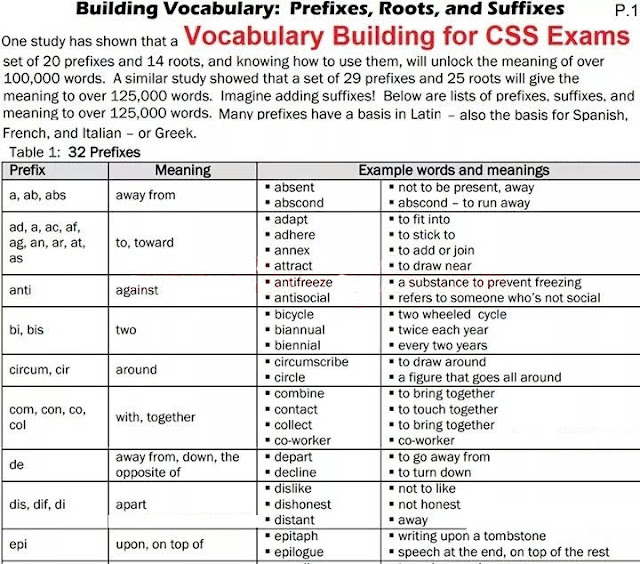 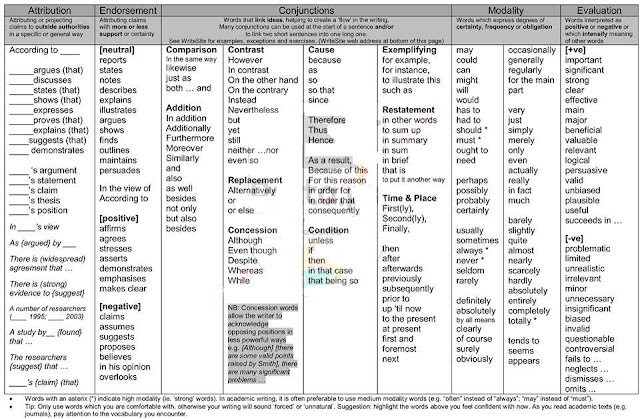 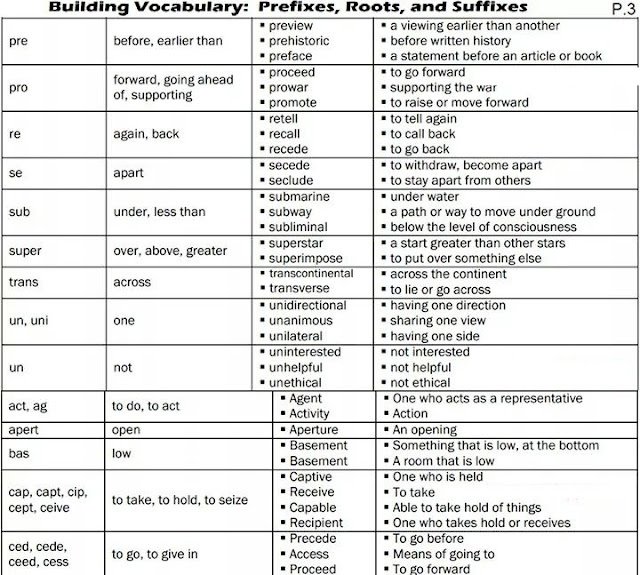 If you are a student and searching for how to build your vocabulary for essay writing then this guide with Suffixes, Prefixes and Roots will help you to build it very faster. 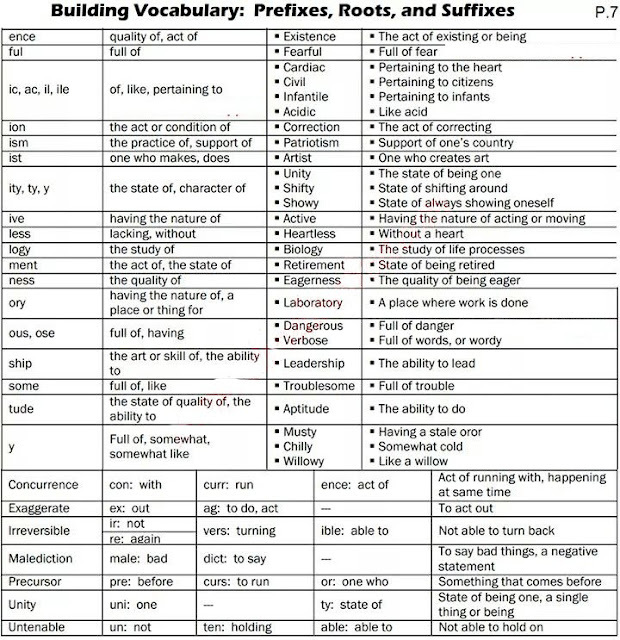 As English vocabulary is a key thing to write essays for CSS, PCS and PMS exams or other MA and BA exams or Tests we are here to help you out. 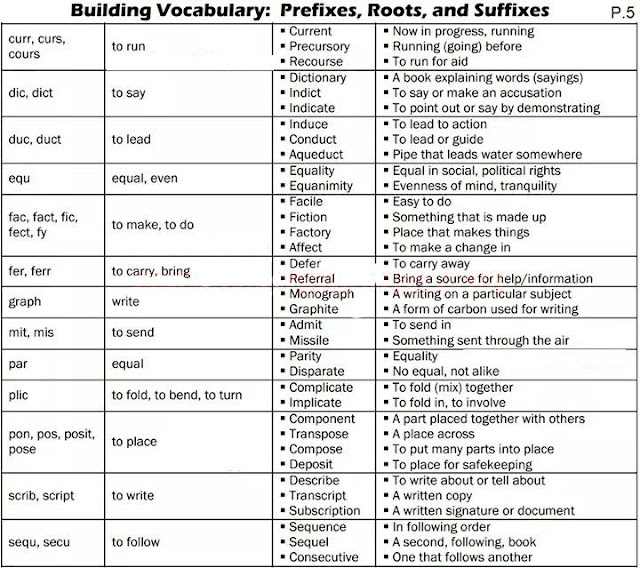 Read and download these Suffixes, Prefixes and Roots then read and remember them to easily write best essays with your own skills. 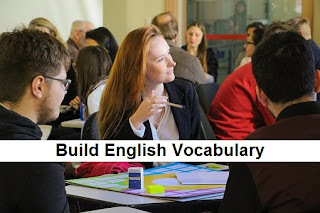 If you need more information and updates about latest essay tips and education news in Pakistan then stay connected with us.